Huobi Group Founder & CEO Leon Li met with a delegation of senior Argentinian finance officials this week during their state visit to China. Li met with Felix Martin Soto, Deputy Minister of Finance and Javier Matias Mana, Director-General of the Bilateral External Finance Bureau to discuss Huobi’s possible expansion into the country as well as the role blockchain could play in Argentina’s economic development. The visit to Huobi was a part of their visit to Beijing for higher level collaboration between Chinese and Argentine governments. Deputy Minister of Finance Soto believes Argentina should consider blockchain technology as a way to promote financial inclusion and reduce government costs. Huobi Group has expanded rapidly in recent years, opening up exchanges in areas like Japan, South Korea, Russia and – through its strategic partner Huobi (US) – the United States. It serves much of the rest of the world through Huobi Global, its flagship exchange platform. Over the past few years, Argentina has been at the forefront of blockchain adoption in the South American region. 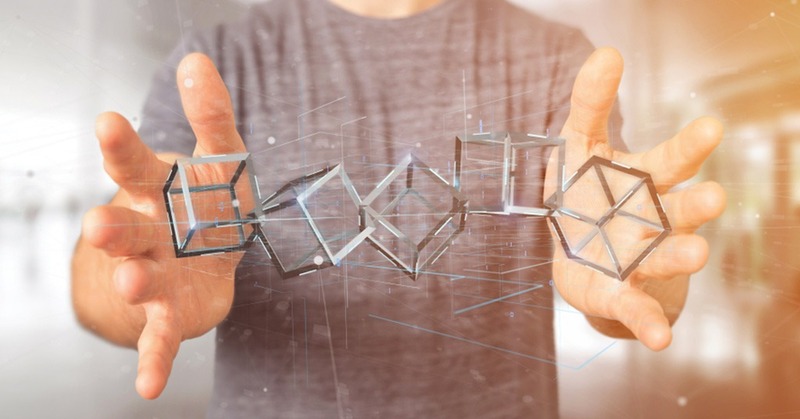 Blockchain-centric start-ups have sprung up to serve the needs of the South American public and many Argentinians are increasingly investing in digital assets. The shift to cryptocurrency and blockchain is starting to manifest visible changes in Argentina. Earlier this year, for example, Bitcoin became an accepted payment method for busses, subways, trains and other forms of public transport and the country is also host to a growing number of crypto ATMs.